Boston Mad Dash Deluxe Kicked Off This Past Saturday! 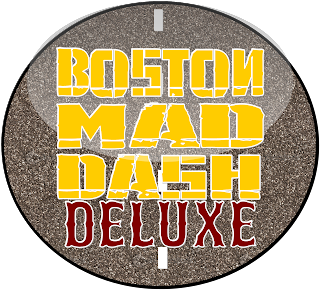 So after really trying to design and redesign the Boston Mad Dash Deluxe so it would make a worthy sequel to the original BMD, it was time to give it a go on 2/19. 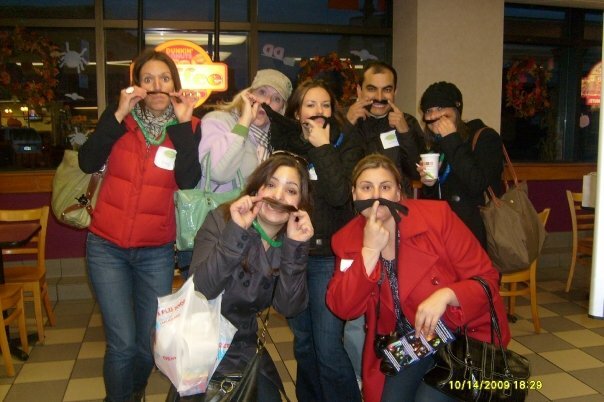 We started off at Harvard Square in Cambridge, Ma and had all the teams ready for what was going to be a fun and most importantly unexpected experience. The challenges that were set forth were place perfectly throughout the city and fell perfectly onto this new game pallet . At the end of the event we regrouped at the Hard Rock Cafe at Faneuil Hall, and the response was fantastic!...WHEW! There is nothing more nerve racking during the launch of a new game then awaiting the review. In the end.. the reviews were brilliant and that is always the most satisfying aspect to a new game. Deluxe presents a longer and more wide spread game then it's original, at the end of the day bigger is not always better but better is bigger. 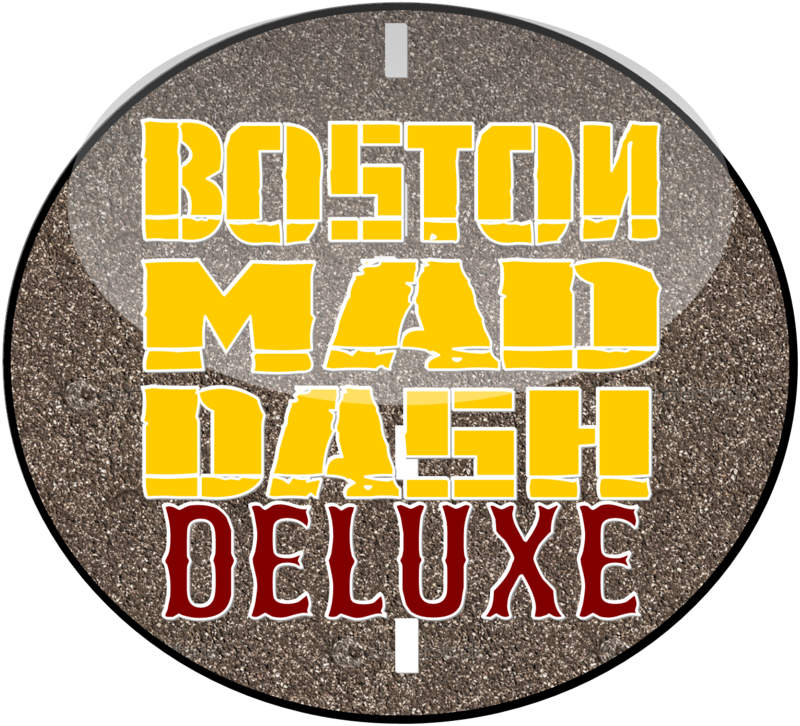 Keep in mind Deluxe is only for private game not public, but the original Boston Mad Dash can be booked for both. Team Pictures and Videos Important Information! Hello Cashunters, This update is all about the team pictures and videos our clients receive from their game. As always clients receive all their photos and videos from their game where they can download them for Free throughout the whole season. Being that we are using a 3rd party site in order to host all those files/folders, it has come to our attention that there is good chance of it crashing unless we maintain and trim out the weight from time to time. With that said, all team files will be available for download for a three month time period from the time of your game. If you still want a copy of your event's media files after that time period we can send them to you on a DVD for a small fee. If you have any questions please feel free and you can speak to a game coordinator by calling 866-276-4733. So what is going to make these competitions so "special". Well right now we are working with a third party to promote the Boston Mad Dash for a one time discounted event through their company. What makes it special is that again it will be discounted and will be open to the public. The only catch is, that you must register as a team of a minimum of 4 to play and we will not be providing cameras for these 3 dates you must bring your own. There will be only 3 dates for this type of event and we are looking for a big turn out on each (spring, summer, and fall). For people that have played The Boston Mad Dash before it will not be the same game there will be 4 challenges instead of 6 but the will be fun and wacky as all our games are. We will announce what those 4 challenges soon as well releasing the dates and the company we have joined forces with to promote these "special" events. We are also looking to announce "special" competitions in Chicago, New York, and Philadelphia . We will keep you posted.